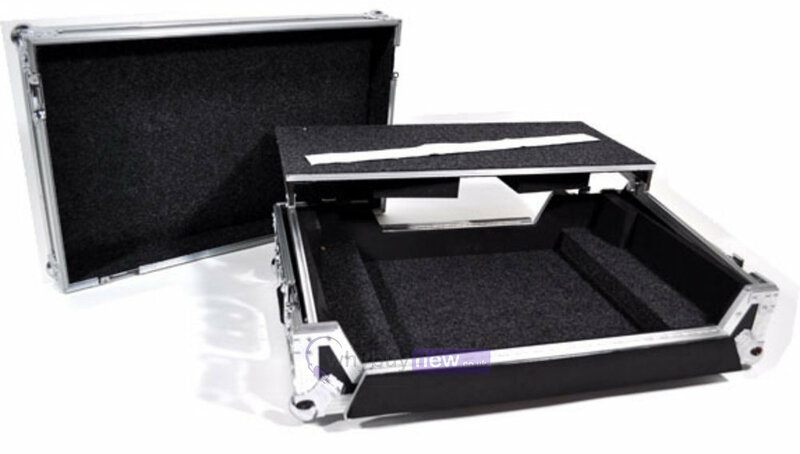 This high-end Total Impact Protection (TIP) full flight case is designed specifically for the all-in-one Numark MIXDECK Express universal DJ system. A professional DJ controller system such as the Numark MIXDECK Express demands a hard case for transport to and from a gig and that's where this case come in, with it's ultra strong construction and fully padded interior, makes this the ideal choice when out on the road. 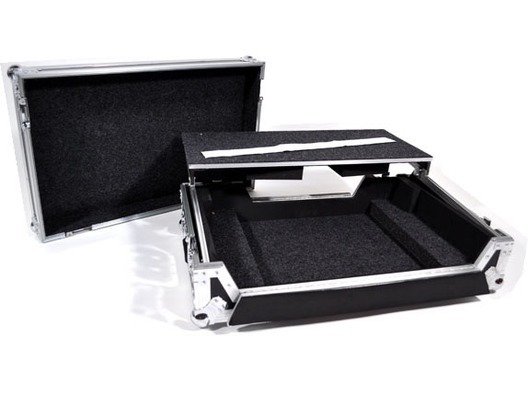 This ultra high quality Mixdeck Express case also includes a sliding removable laptop shelf.